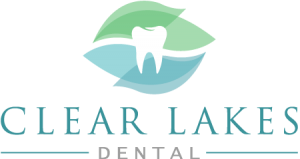 Clear Lakes Dental offers effective and prompt emergency dental services. 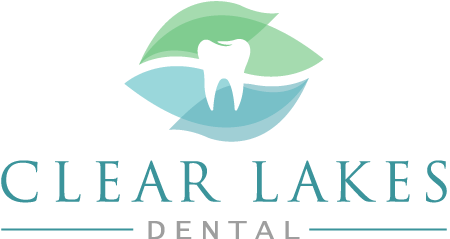 If you have emergency dental needs that need to be taken care of immediately, make an appointment with your local St Paul emergency dentist at Clear Lakes Dental. 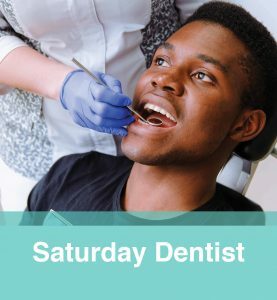 If you have a dental emergency that demands immediate attention, don’t hesitate to call us at our St Paul location or come in for a walk-in/same-day emergency dental appointment. 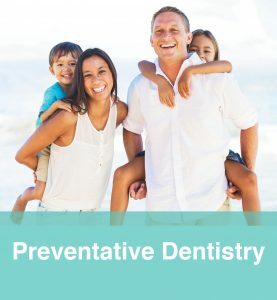 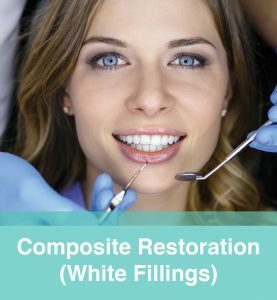 Our dental practice is committed to maintaining your best oral health and providing the highest standard of oral care.